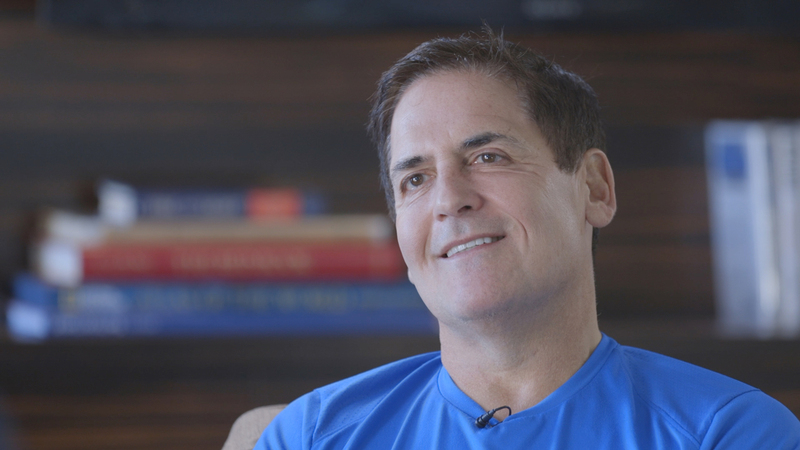 Real Vision Television pulls back the curtain on an incredible conversation between two investing heavyweights Mark Cuban of Shark Tank and Kyle Bass who inspired the book The Big Short. Covering topics from AI opportunities to Mark’s biggest stock pick right now and how he prevents his kids from becoming entitled jerks….this is not one to miss. Sign up to a 14-day Free Trial of Real Vision to watch the full interview. Real Vision Television covers all aspects finance with investing opportunities and trade ideas from similar investor legends, including their insights & frameworks. Learn from the experience, mistakes and success strategies of Jim Rogers, Mark Yusko and Josh Friedman to name a few…so you can stay ahead of the markets and make money. Mark is an entrepreneur, author, philanthropist and television personality as a Shark Tank investor on ABC’s reality show. He is also the owner of Magnolia Pictures and wrote an e-book ‘How To Win at the Sport of Business’. Mark started his business career at 12 when he sold garbage bags to pay for a pair of basketball shoes and is now the owner of NBA’S Dallas Mavericks with a net worth of $3.3. billion.